The Community Center is an indoor facility that overlooks the Braddock Heights pool and park. 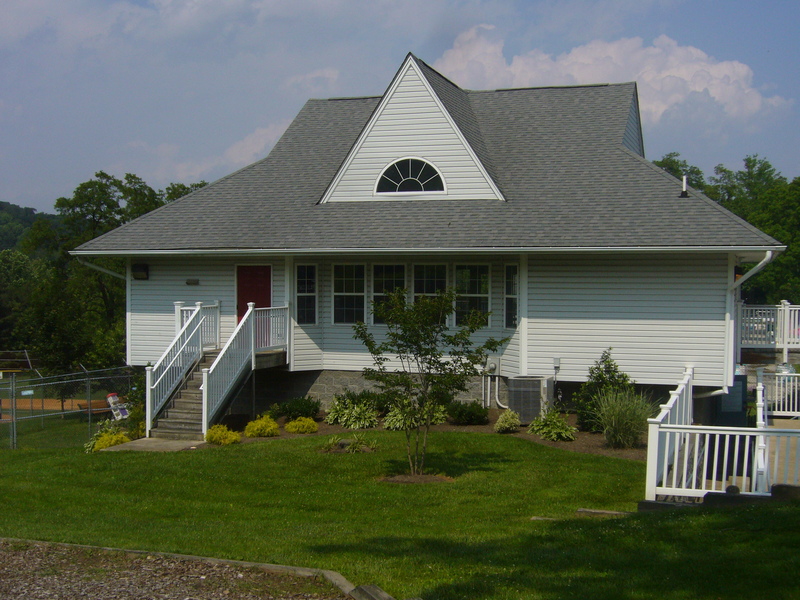 Completed in 1997, it offers comfortable, modern facilities for gatherings. Perfect for birthday parties, anniversary celebrations, baby showers or bridal events. It’s also well suited for corporate retreats, workshops or association meetings. Fifty guests maximum per event. The Community Center may be reserved for daily use from 9am to 4pm OR evening use from 5 pm to 10 pm, seven days per week.